Ready to come to a class? 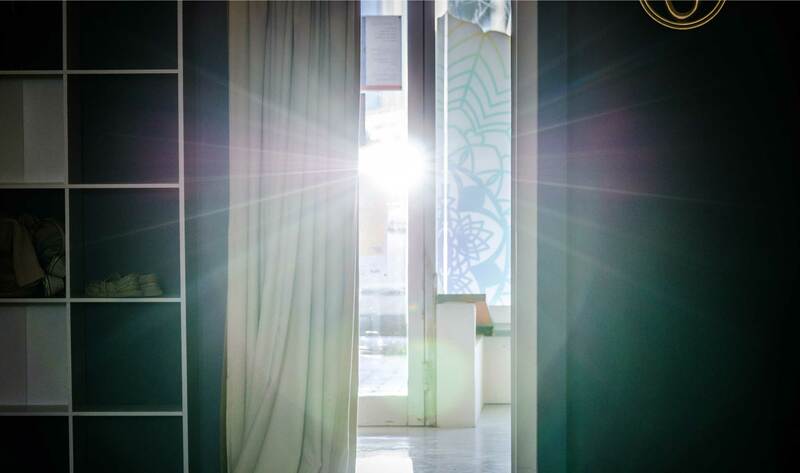 Just book your spot via this link and we’ll see you at the studio soon! Still have a question that can’t be answered with our FAQs? Please get in touch via the form below (or email claire@saltyoga.com.au) and I’ll respond within 2 business days. If you require a faster response (i.e. information for a class or event within the next 48 hours), call or text Claire on 0430 329 989. 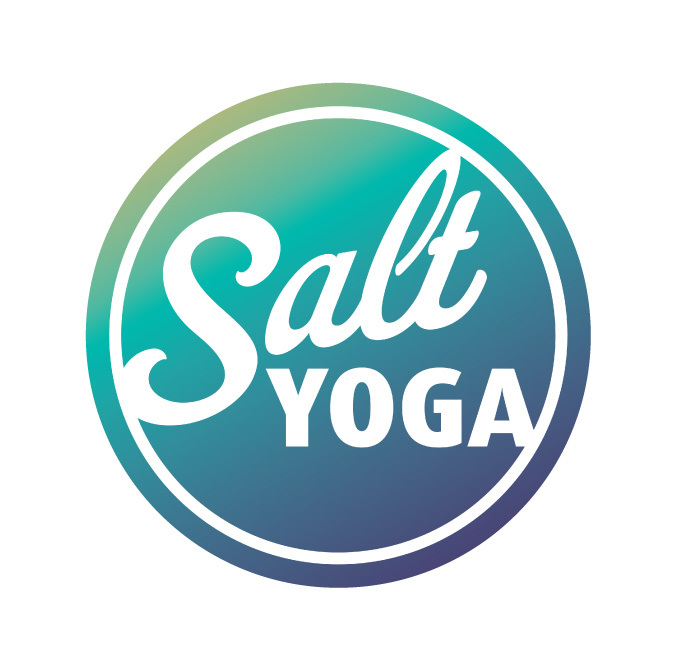 Salt Yoga classes are held at 41a Beach Road, Christies Beach. For class times, please check the timetable.